How to check your precinct, what time voting ends, and more. (SPOT.ph) The time has come for campaign jingles and commercials to once again pop up on TV, radio, and social media. Elections might seem like a pretty straightforward concept, but you can’t blame people for getting confused over the whole process. To prepare you for the upcoming elections on May 13, here's a guide to everything you need to know about voting. Ever wonder why we hold senatorial elections every three years instead of six? Like the president, senators are allowed to hold office for a maximum of six years. So how come we’re having an election this year when we had them in 2016? To put it simply, there are 24 seats in the senate in the Philippine government. 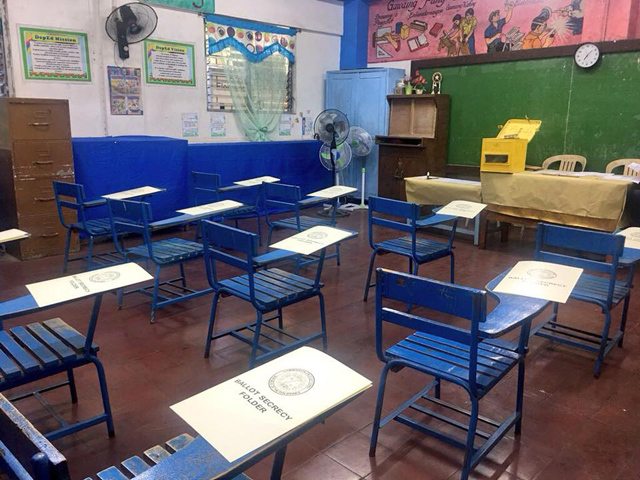 Every three years, half of the seats are left open as the six-year term of 12 senators end. This means that the 24 senators are not all elected at the same time: Half are elected at the beginning of the president’s term while the other half are seated midterm. Those elected midterm keep their seats for the first three years of the next presidential term. 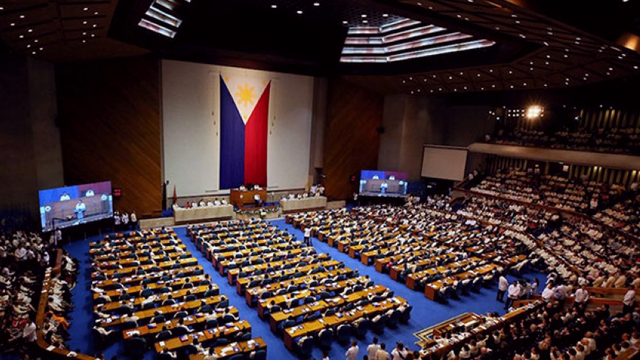 District representatives and party-list representatives (which make up the House of Representatives) will also be elected during the 2019 elections. Unlike senators, the term limit for representatives is at three years. 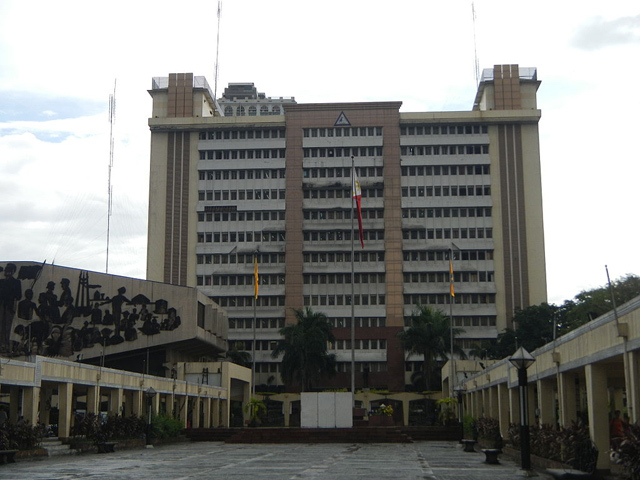 The Quezon City Hall, 2015. Local government officials use barangay, city, and municipal halls as their office. Provincial-, municipal-, and city-level positions are also granted three-year terms, so you'll be voting for your local leaders as well. What should you do before May 13? Not sure where exactly you should go on the day of the election itself? 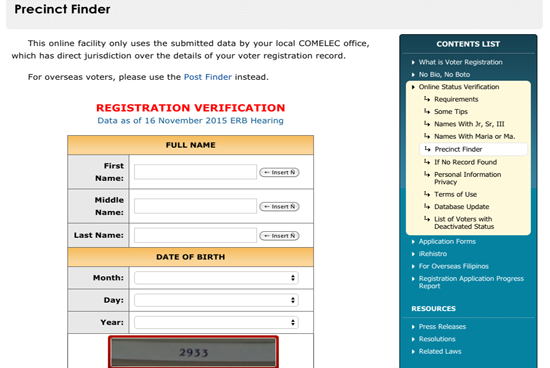 Log on to the Commission on Elections’ website to check your registration records. The site has a Precinct Finder that you can use—just make sure you’re filling in the right details for each field. It will provide your voter information and registration details along with a map to your voting center. 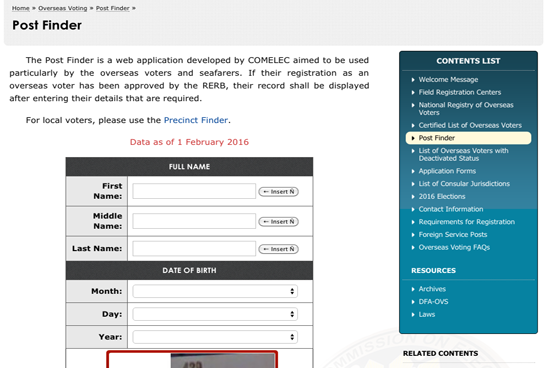 As of writing, the Commission on Elections (COMELEC) is currently “working to improve” the Precinct Finder, so it’s still unavailable on the site. It’s not enough for you to simply vote for the candidate with the catchiest jingle or the most number of commercials. Be a smart voter. Get to know the local candidates by checking out the Certified List of Candidates, which you can access online. Check the ones from your province, municipality, or city. Take note of their names so you can properly look them up and see if they actually deserve your vote. The same goes for when you're voting for a party list, except the system is slightly different. Here, you won't be voting for a candidate. 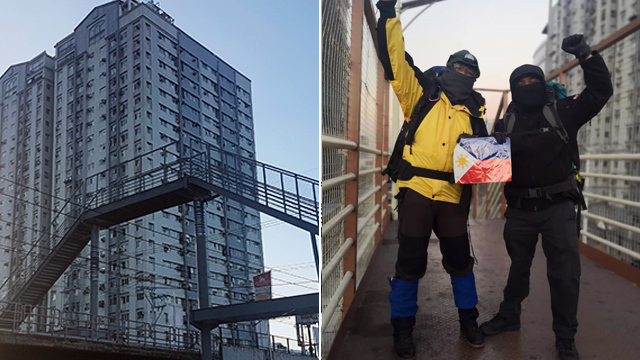 Instead, you'll cast your vote for a particular party list, all of which are meant to represent minority, or underrepresented, groups in the Philippines (for example, persons with disabilities or overseas Filipino workers). You can look them up to get an idea of their track record—and to check out the members. Sometimes, the representatives of the party-list may not actually represent the minority group they're running for, so make sure to check their credentials as well. You’ll have less trouble digging up info on the ones running for the senate. Chances are you’ve been seeing a lot of them lately on TV, news sites, and social media. It might seem tedious, but if you really care about making your vote matter, check their credentials. Look up their history—and even their family’s (if they come from a political or otherwise influential family)—so you have an idea of what they’ve done and, more importantly, what they’re actually capable of doing for the country. As election day nears, expect more debates and discussions to come up. Be sure to tune in once they air, or you can read up on the candidates' views and answers if you don’t have time to watch. 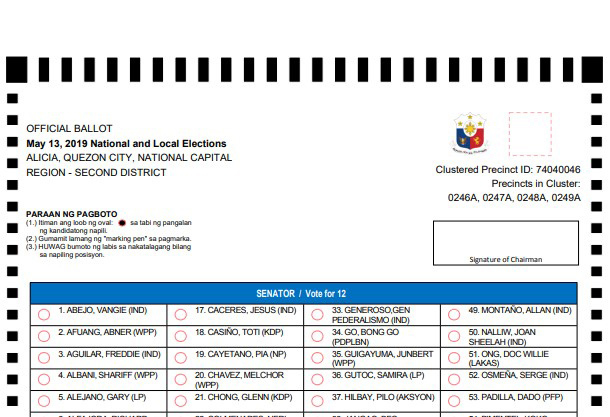 The official ballot is pretty simple, but just so you don’t get overwhelmed on the day itself, make sure you take a look at the sample ballots provided by the COMELEC website. What’s actually written on the ballots differ according to your area of residence. Make sure to view the one from where you’ll be voting to really familiarize yourself with it. Read the instructions carefully so you'll have a good grasp of what to do on the day of voting. You don’t want your votes going to waste just because you shaded too many circles or ended up shading incorrectly. What should you do on May 13? Although no official announcement has been made so far, past elections are usually declared as non-working and no-school days. This year, precincts will be open from 6 a.m. to 6 p.m. for a 12-hour voting period, one hour longer than 2016’s 6 a.m. to 5 p.m. To be on the safe side, make sure to look for your name on the list of voters posted near the precinct. It might be better to go there as early as you can to avoid longer queues, but don’t worry if you’re still waiting for your turn by 6 p.m.: Voters who have not yet cast their votes but are 30 meters from the polling place by 6 p.m. will still be allowed to vote. Elections affect all of us so make sure to take your time voting. Don’t rush when you’re shading—it might lead to mistakes. 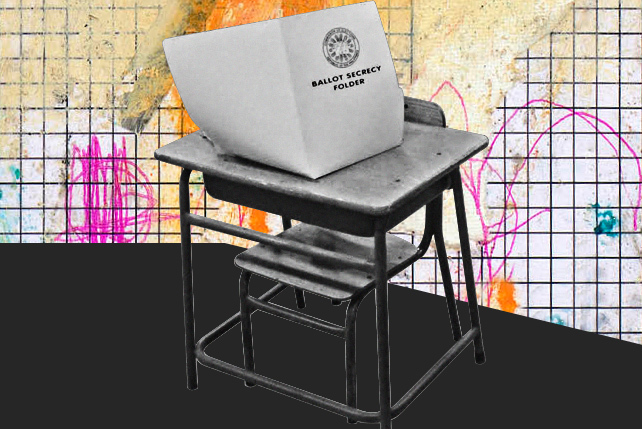 Use only the provided materials—the polling clerks will provide a ballot secrecy folder and a pen—and make sure to return them after voting. They’re not free, and taking them out of the precinct is considered unlawful. Try your best not to leave any unnecessary marks on the paper. Plus, don't crumple, fold, or tear the ballot so you don't encounter any problems feeding it to the vote-counting machine. The clerk will hand you your voter’s receipt once the machine prints it out. Carefully look over it to spot if there are any mistakes. If there are, inform the poll clerk. Don’t take the receipt with you—drop it into the Voter’s Receipt Receptacle. Not doing so could leave you facing up to six years of jail time. The clerks will most likely give you specific instructions to guide you on the day itself, but in case there’s anything you don’t know, don’t hesitate to ask so you don’t end up making mistakes. Keep in mind that it's also prohibited to campaign, whether consciously or not, for anyone inside the precinct, so don't bring campaign materials like posters, flyers, stickers, and the like with you. Lastly, don't use your cell phone, camera, or any other image-capturing devices inside the precinct. The process is a little different for registered overseas voters. Voting starts earlier on April 13 and lasts 30 days, ending on May 13. 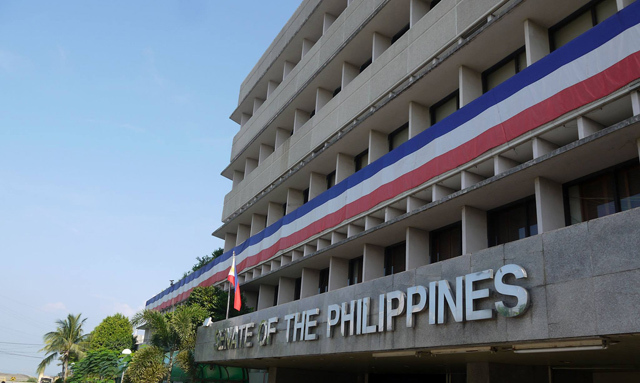 It’s held on the premises of embassies, consulates, and other foreign service establishments authorized by the COMELEC. Much like the Precinct Finder, overseas voters can access the Post Finder online. You can also check the Certified List of Overseas Voters to make sure you're eligible to vote. 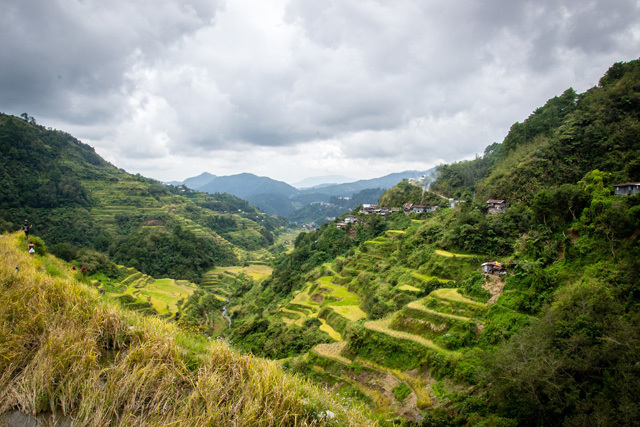 To make the elections more inclusive "towards the vulnerable sectors of our society," the COMELEC has set voting priority for persons with disabilities, senior citizens, and pregnant voters. On election day, clustered precincts assigned for priority voters will be located on the ground floor of polling places to make them more accessible.